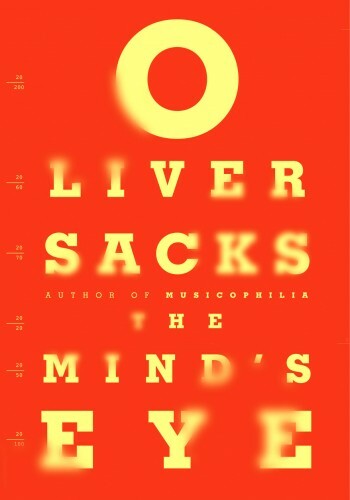 I have always loved and admired book covers designed by Chip Kidd. He is one designer who keeps things minimalist and yet does not make it vague for the reader. Vague in the sense that the reader can get a certain idea of the book by looking at the cover and that’s how we do it anyway, don’t we? We judge the book by the cover and sometimes it is the only thing to do when more information about the book is just not given or when the eye just lands on the cover the very first thing (but of course). 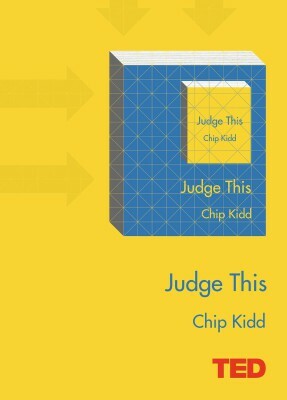 “Judge This” by Chip Kidd is about judging or about the way we judge. It is also about how we look at daily objects and what purpose or role they play in our lives. Kidd takes all relevant instances from his life as a book cover designer (what a cool, cool job to have) and analyzes the way we see objects. Kidd creates a continuum, a horizontal line that goes from clarity to mystery, rating various elements of daily life according to how much effort it takes to understand them. He measures images in the book from extreme clarity to mysteriousness and how that is detrimental in so many ways. There are images on almost every page, accompanied by a narrative of how Kidd sees it and how he used it later for his books. This is also a part of the TED Series and I am sure that the TED video would be just as great. Kidd’s writing is simple, direct and clear. That is the major reason why the book works on so many levels. 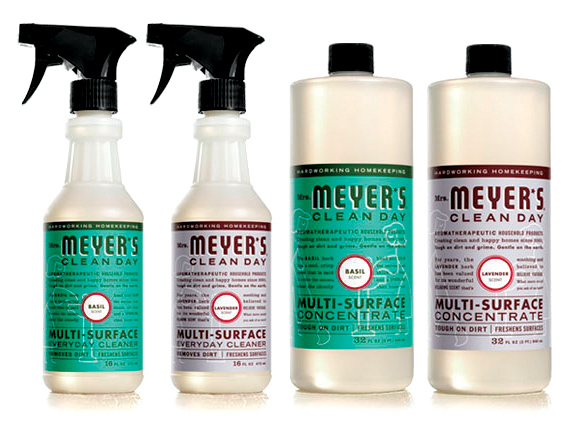 “Judge This” will make you look at design, logo and brand imagery more carefully. It will also make you look at book covers in a unique manner. A read that I would for sure highly recommend. 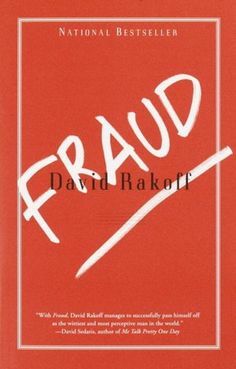 This entry was posted in Books, Design, Review, Simon & Schuster, TED Books and tagged Advertising, Arts and Photography, Chip Kidd, Commercial, Design, Digital, Graphic Design, Individual Artists, Judge This, Media, Simon and Schuster, TED Talks on July 1, 2015 by thehungryreader.